The secret is out…Renting a condo or a villa is the new way for independent travellers to vacation! People are surprised that this is an available and feasible option in Costa Rica. They are even more surprised when they see the quality of accommodations we have to offer. Everyone knows that I am a huge fan of Pacifico and here my top 5 reasons why. 1. It’s GORGEOUS! It really is. The buildings, the gardens, the pools (all 5 of them)…everything. 2. The location. Pacifico is in the centre of town so you can easily walk out of the gates and you have supermarkets, banks, coffee shops, restaurants, pharmacies, Subway, Ice cream shops, bars, restaurants, souvenir shops, a casino and the beach all within a 5 minute walk. And mid day when it’s hot. No problem, you can take a taxi almost anywhere in town for $2-4 US dollars. 3. The condos. 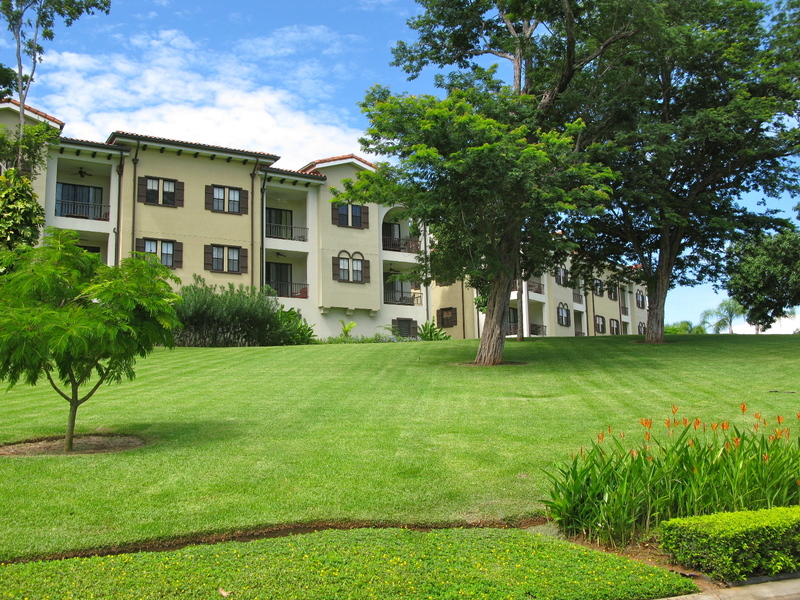 They are spacious, well decorated with quality furniture and appliances. All our condos have en-suite laundry…some places make you share one machine between 25 condos! You’ll feel like you never left home in these condos. Check them out for yourself! 4. Pacifico’s Amenities. 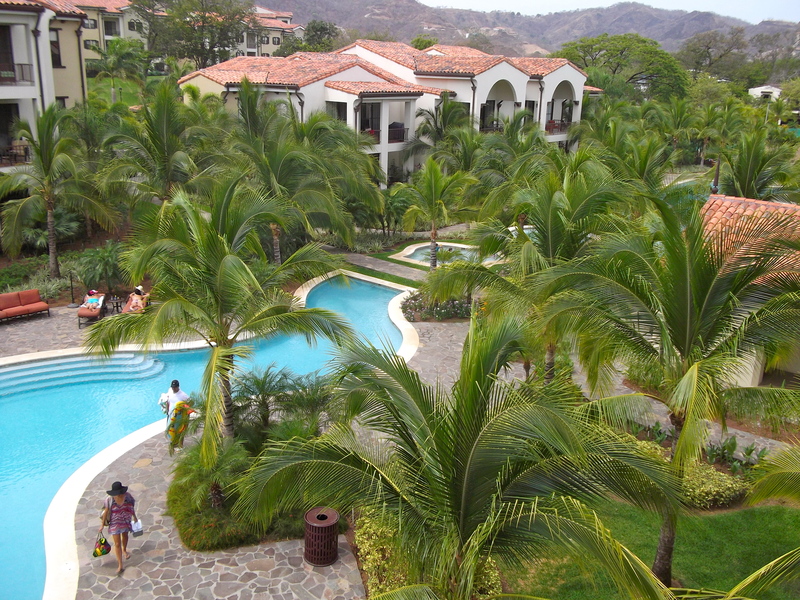 There are 5 different pools you can enjoy at Pacifico. Something for everyone…The lazy river pool is great for small children to meander in. There is a lap pool. A Jacuzzi. Even the pool furniture is impressive. They now offer poolside service! You don’t even have to go back to the condo for a cold beer! And if that isn’t enough…You can take advantage of the Beach Club. Come down and see us soon! 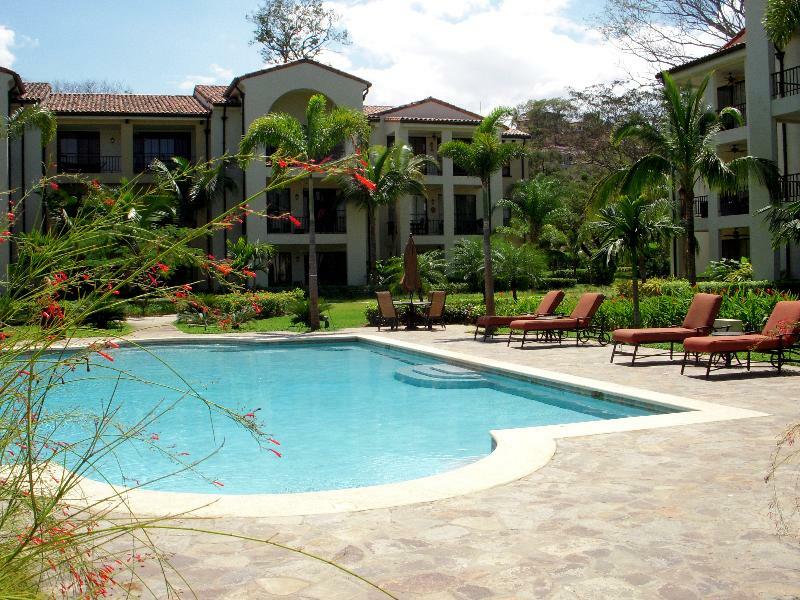 Gallery | This entry was posted in Around Playas Del Coco, Condo Vacation Rental, Costa Rica, Guanacaste, Holidays, Pacifico Rentals, Uncategorized. Bookmark the permalink. 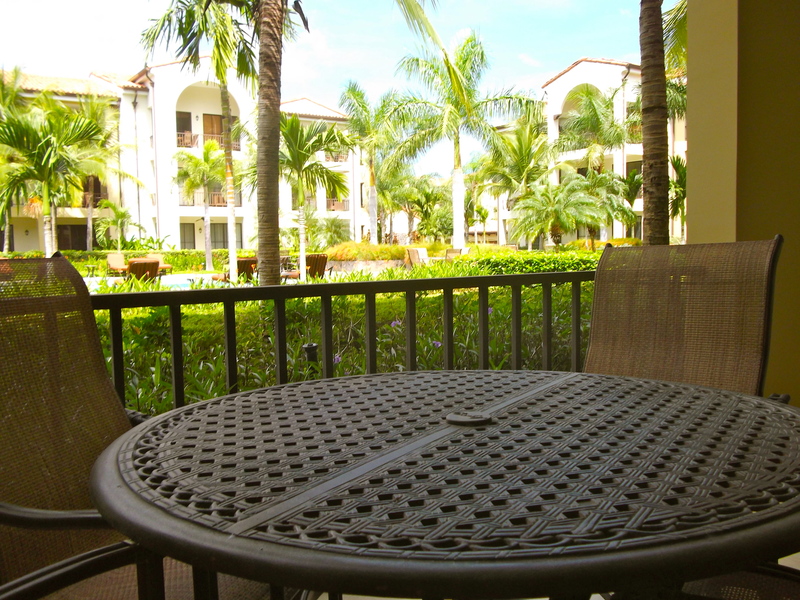 1 Response to Why Rent A Condo In Pacifico On Your Next Visit To Coco? Amazing site! Well done. See you soon!